5 Star Painting are Vancouver’s premier painters! 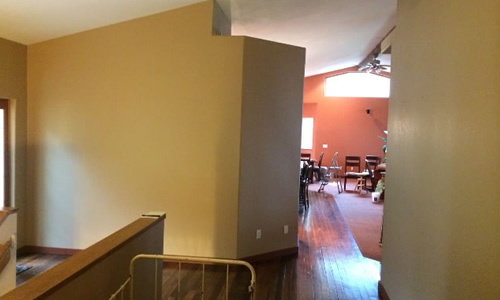 As a locally and family-owned business, our painters offer superior attention to detail in everything we do. With us, the owner is present on each and every project. That way you get a dedicated, personally invested painter for your Vancouver, WA home or business. Choose local professional house painters and see the difference. We guarantee our workmanship with a 1 year warranty. Call now for a free estimate! 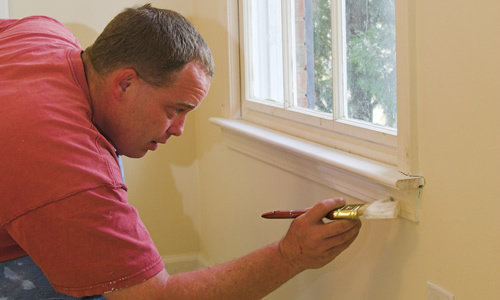 Our team of painters paints a minimum of 2 coats on every interior painting and exterior painting project. Many painters do a 50-50 overlap that does not fully cover the surface with two complete coats. We know that one coat is ever enough. You want clean full coverage and longevity. That comes with care, skill, and a painting company that doesn’t cut corners. A high-quality painting company starts with the right products. Your painters at 5 Star Painting will only work with the highest quality paint, primer, and caulk. That is the reason why we use Sherwin-Williams products which offer some of the best factory warranties on the market. In fact, the SherMax™ caulk we use comes with a lifetime guarantee! Besides these stellar products, our painters fully clean and prepare each surface for paint, further ensuring its longevity. Recieve upfront communication and assistance at every stage. Our painters will ask questions and get the details before the work begins. Our style of open communication includes listening to your needs, offering upfront pricing, and answering any questions you have. We want you to feel confident in your choices. We are here to assist you with color, selection options, and any other possibilities you want to discuss. Our painters do fine detailed work by hand. When we are done, you will have a beautifully painted home or business you can be proud of. 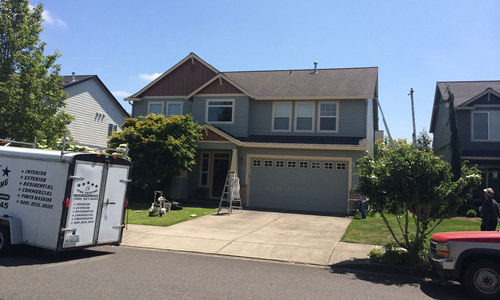 From Salmon Creek, to Hazel Dell, to Fisher’s Landing, 5 Star Painting is your home and business painting company. We proudly serve the cities and areas surrounding Vancouver, WA. Call or contact us today and find out what a difference a quality painter makes! 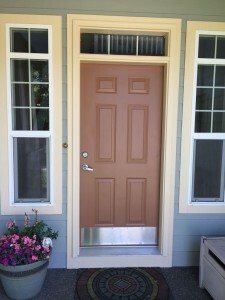 Contact Your Painter in Vancouver, WA Today! © 2019 5 Star Painting. All Rights Reserved.